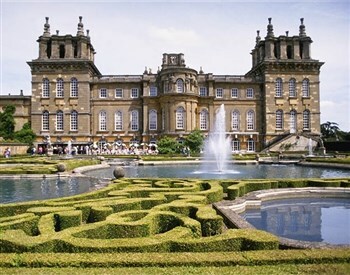 What a wonderful weekend break, we visit Blenheim Palace for their 5th annual Flower Show, offering the very best of gardening, home and lifestyle. It is packed with inspiration, flowers and plants and everything you need for your home and garden, explore the various pavilions in this unique setting  Floral, Shopping, Food & Crafts. We also treat you to a wonderful cruise along the Thames with lunch and a visit to the Savill Garden. We travel to our hotel enjoying a stop off at Hatton Shopping Village en-route. We head to Runnymede to join our cruise along the Thames that includes lunch on board. We take in the beautiful scenery as we cruise through Old Windsor Lock, past the Village of Datchet and through the grounds of Windsor Castle. This afternoon we visit Savill Garden one of Britain’s greatest ornamental gardens situated in Windsor Great Park.